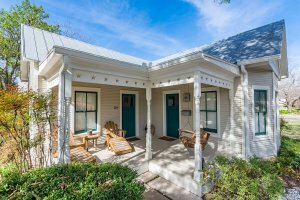 My Refuge is located only two blocks from Fredericksburg's Historic Main Street in a nice residential neighborhood. 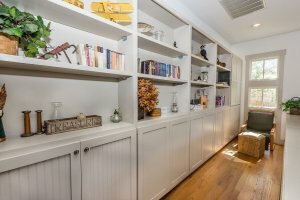 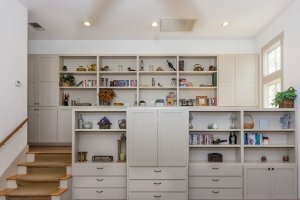 The house has a very cozy and comfortable feel. 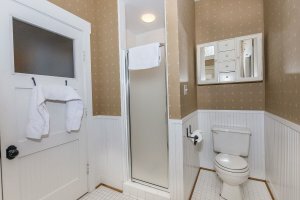 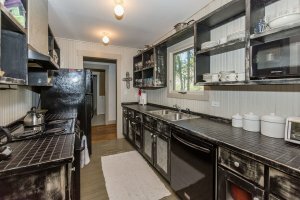 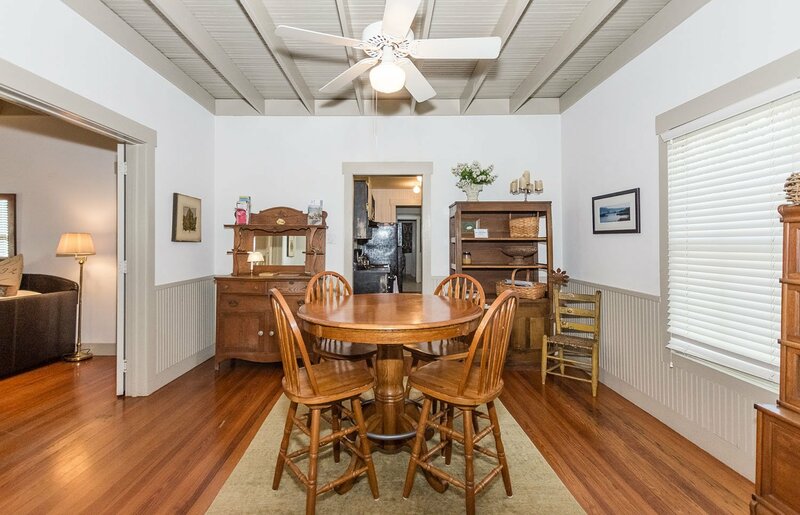 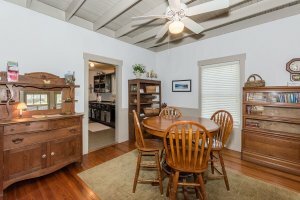 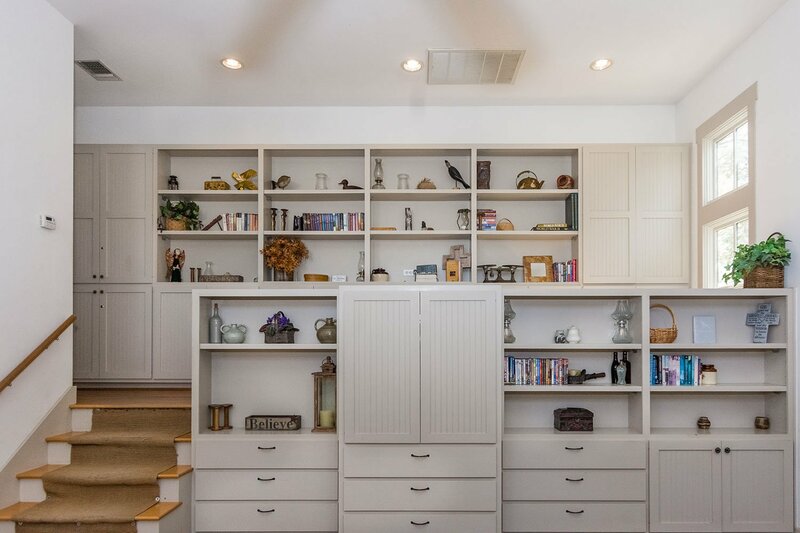 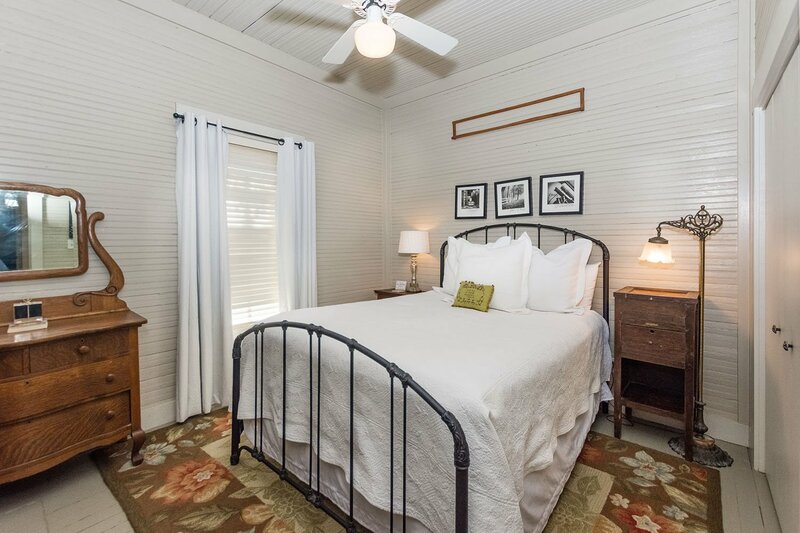 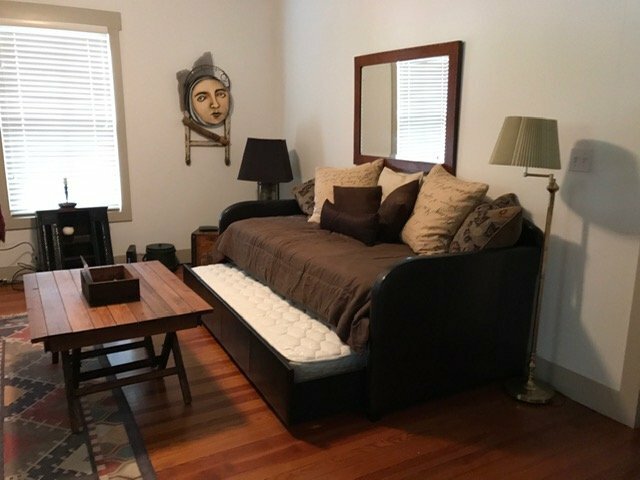 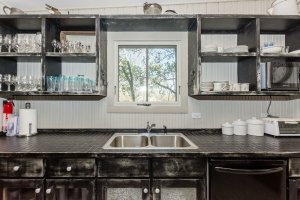 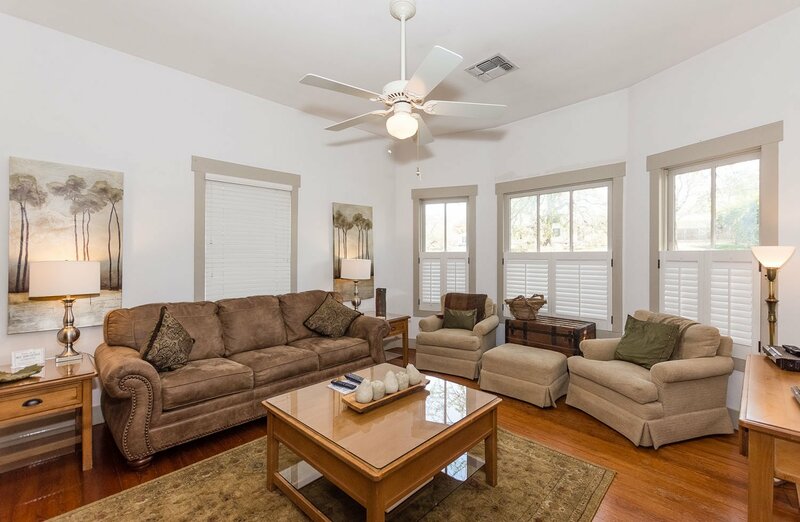 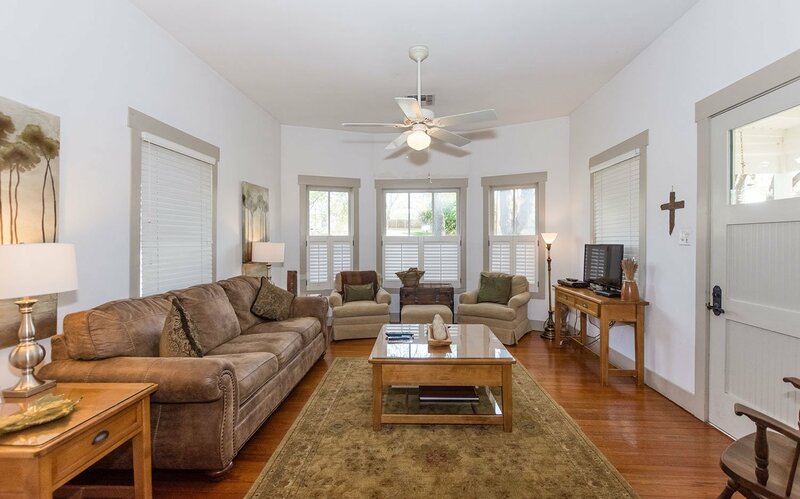 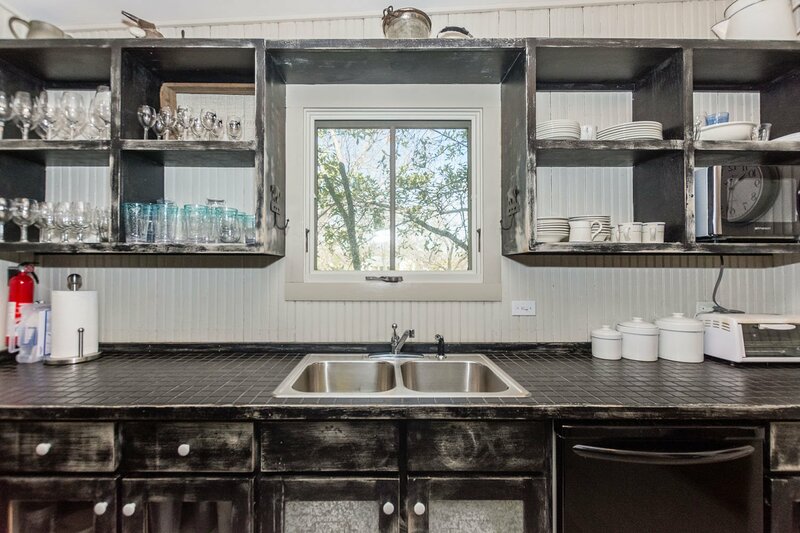 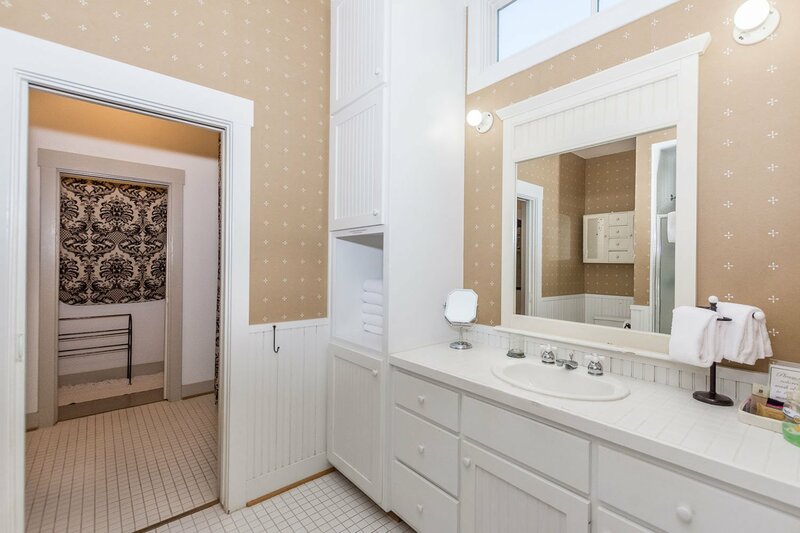 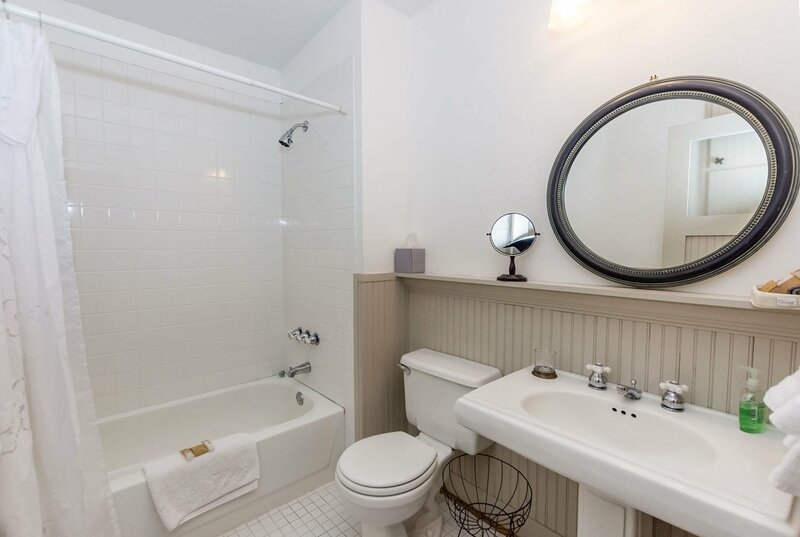 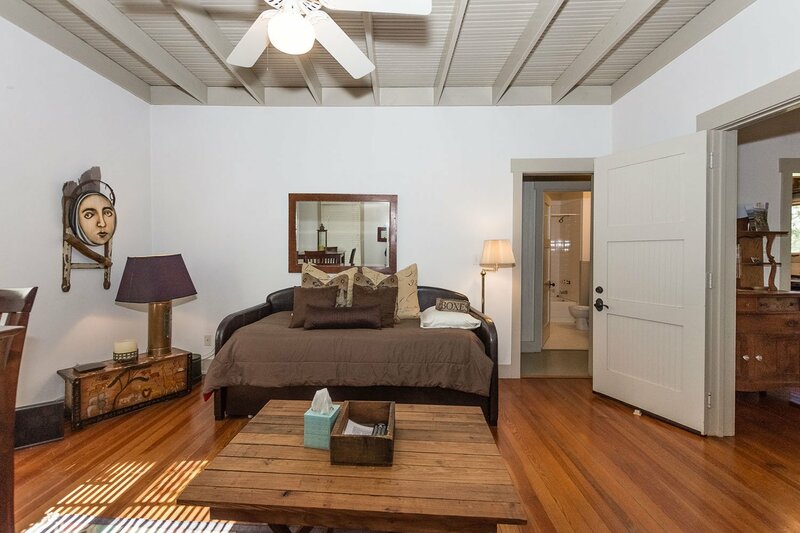 If you have four guests in your group you may book the entire house and have two bedrooms and two baths. 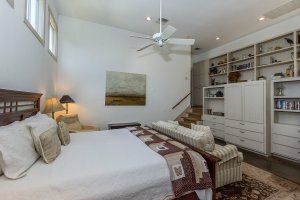 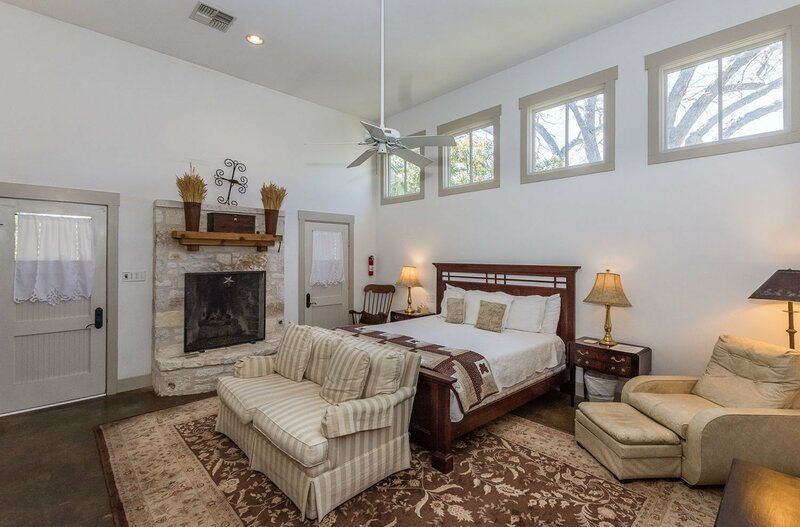 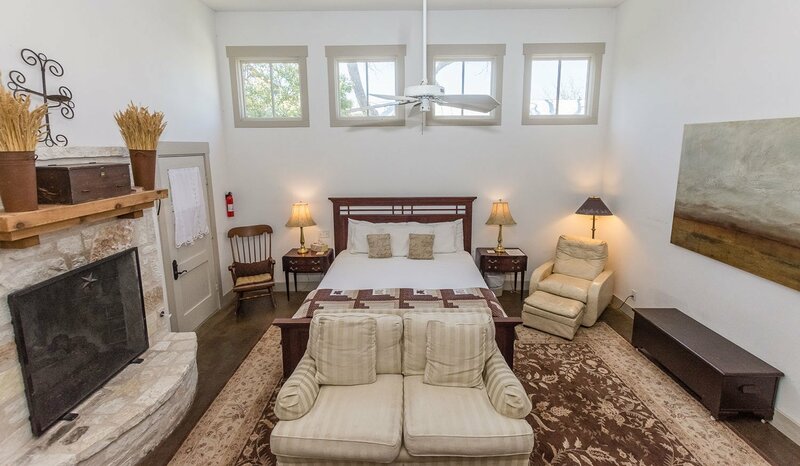 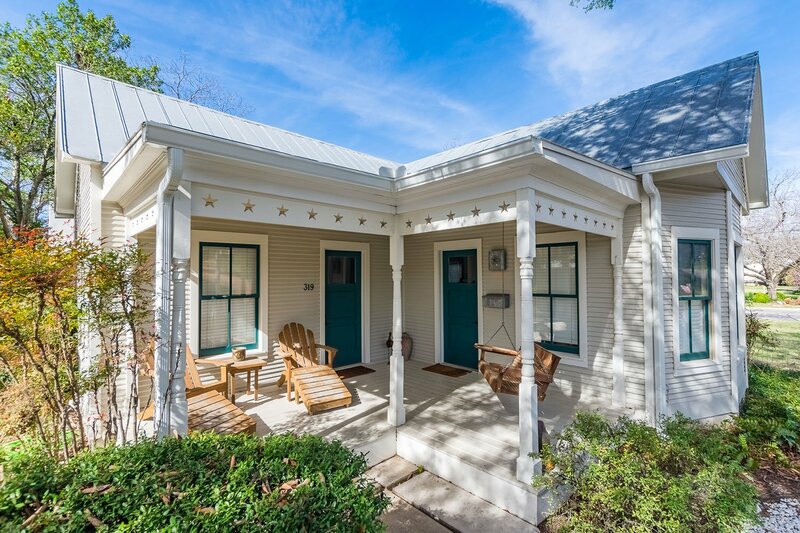 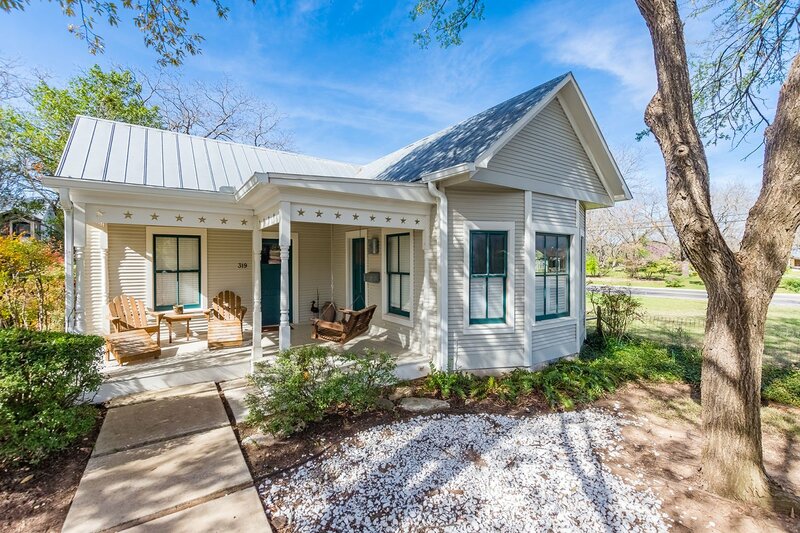 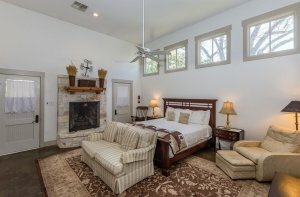 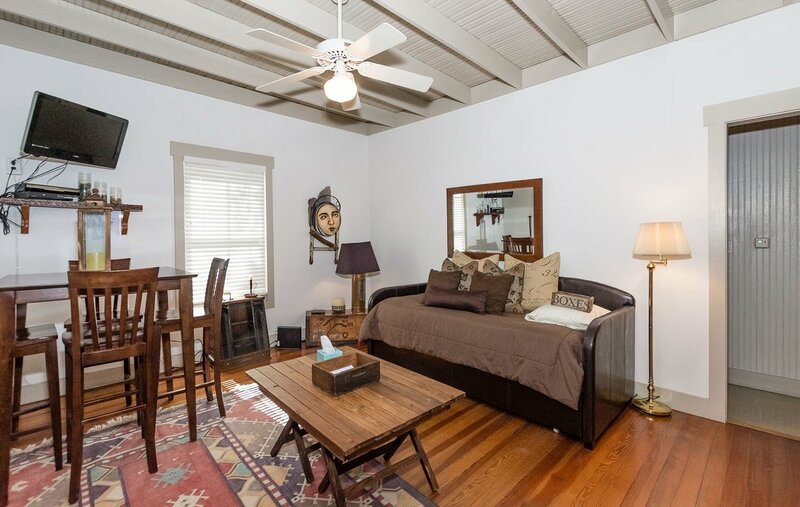 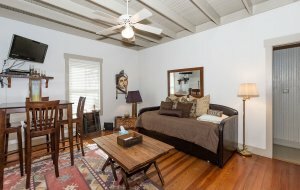 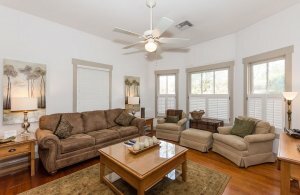 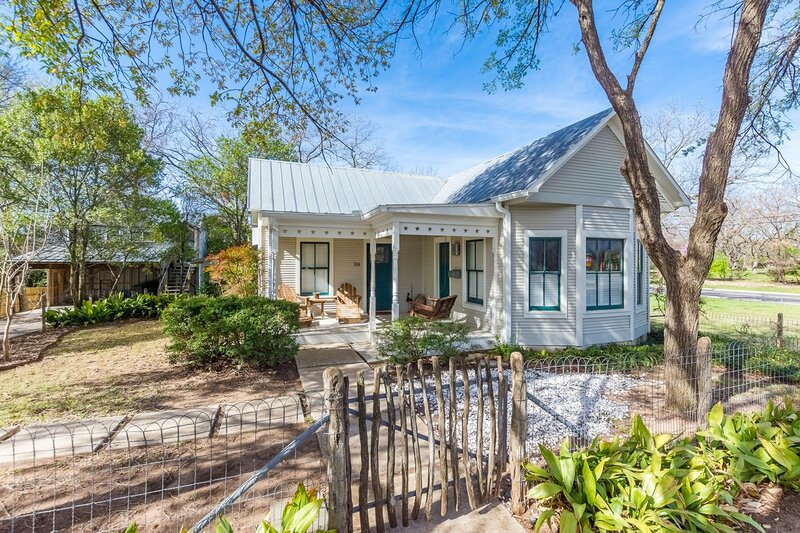 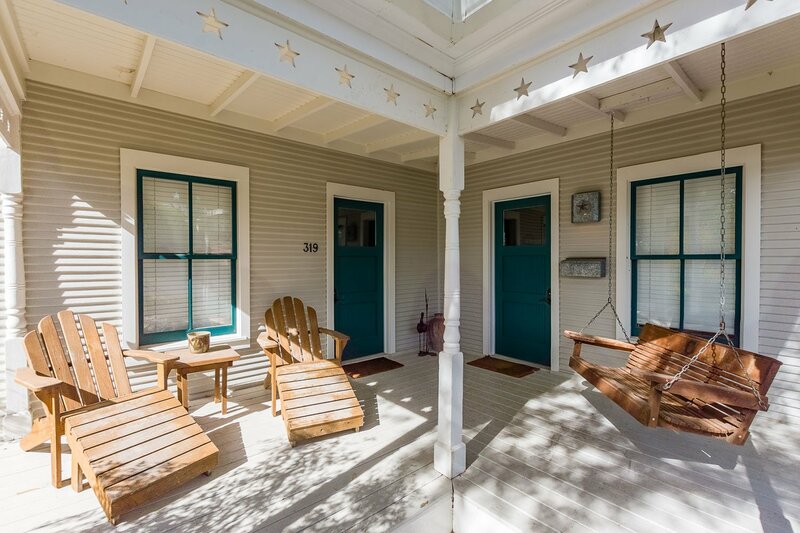 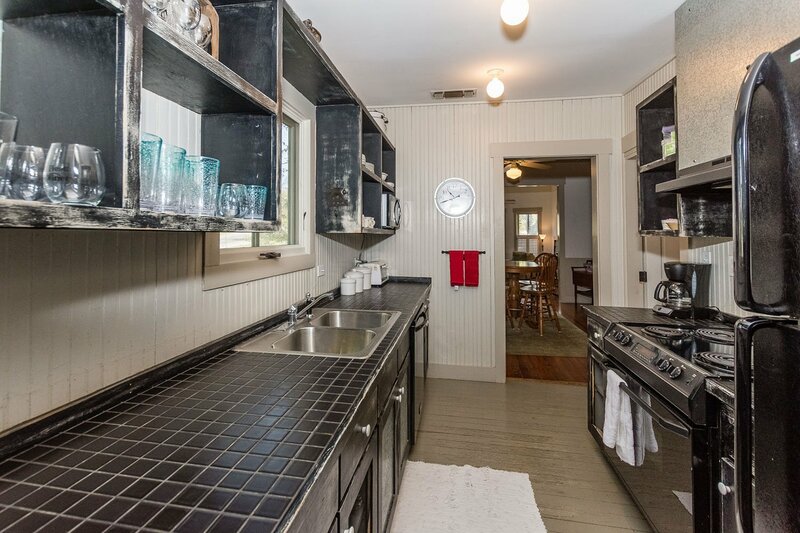 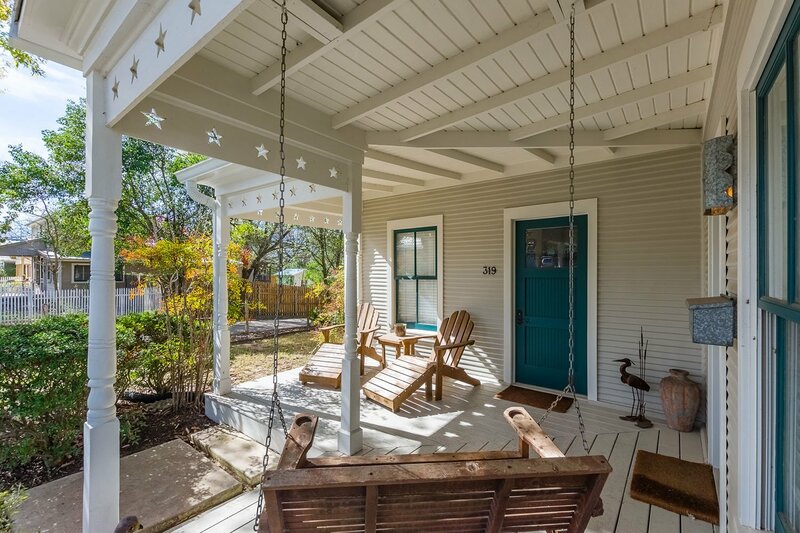 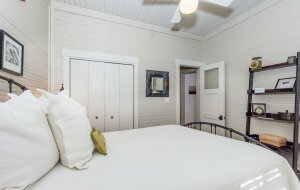 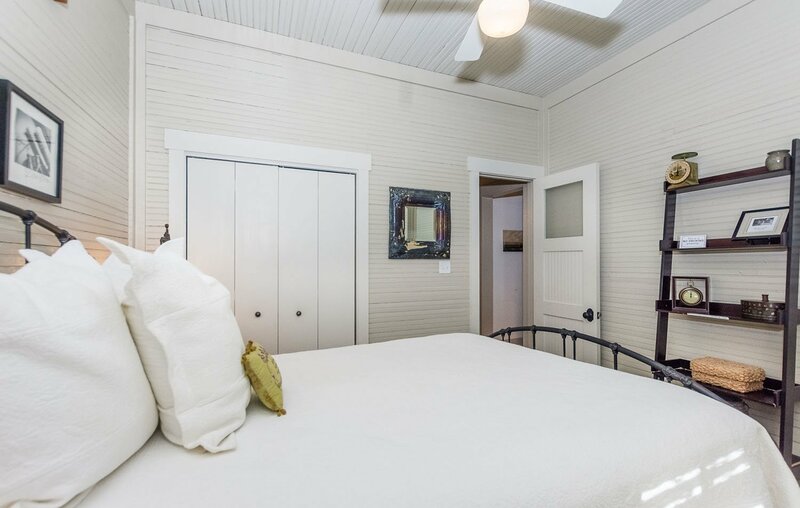 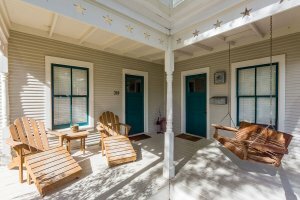 This is a great house for couples or for a ladies weekend in Fredericksburg. 10% Military Discount on Weekend Rates Only - Note: You must inform us at time of reservation to receive discount. 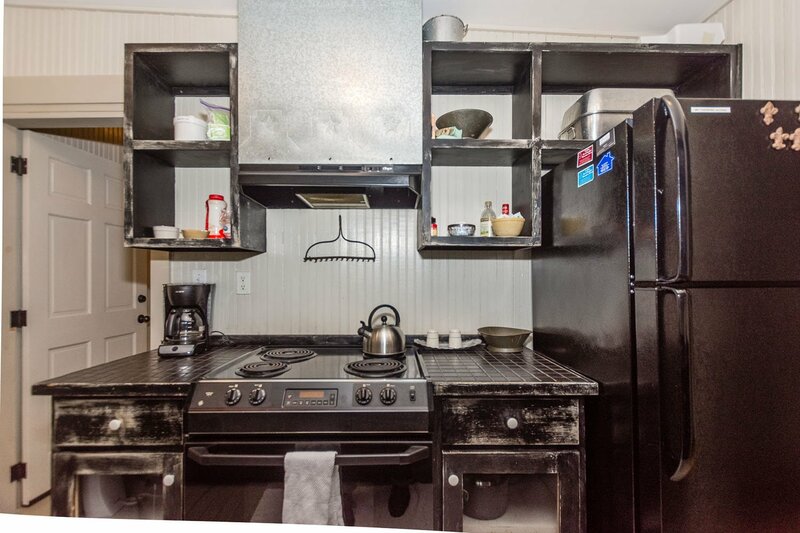 NOTE: Hiding Place is no longer rented.